Learn the art of scribbling from the experts in this six-hour workshop and spread happiness in the world one colourful WALL at-a-time. 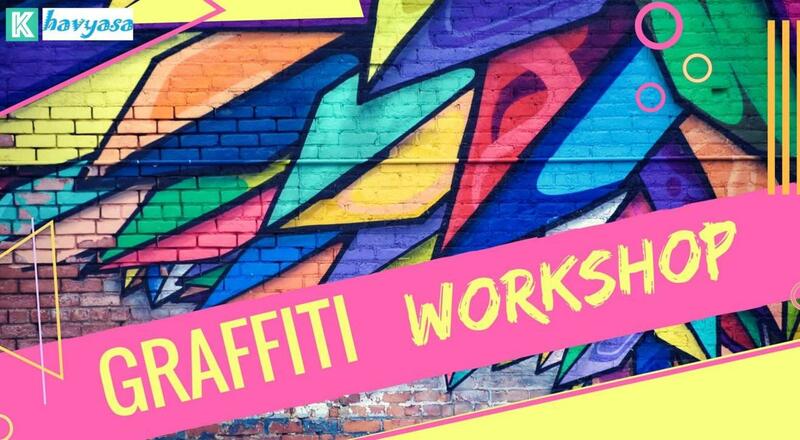 Introducing Wall Art workshop to get that madness out, splash those with catchy colours and express yourself in this street art workshop. They are just not some lines swirling randomly together; it’s an art, a powerful artistic expression. Want more? In the end, you create a beautiful art piece on the walls with the combined effort of all the artists together. This project is to create an awesome environment for the kids of ASHA and learn a new skill at the same time.